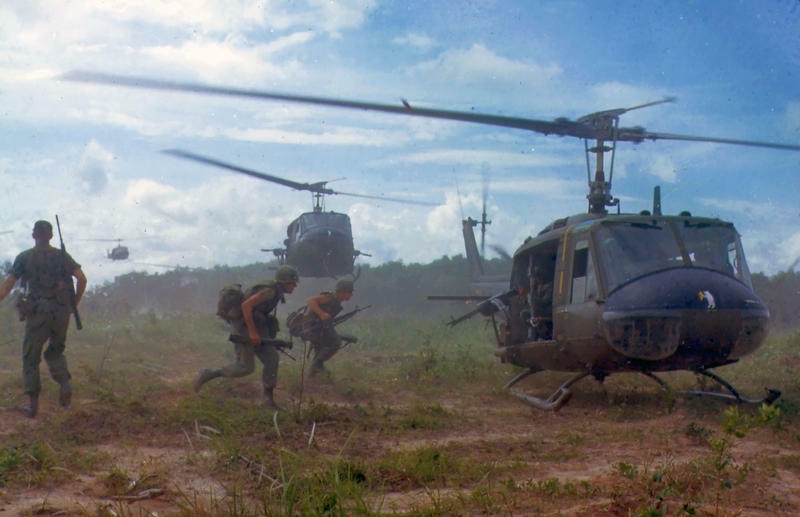 The documentary series The Vietnam War directed by Ken Burns and Lynn Novick continues on WOSU TV nightly at 8pm through Thursday, September 28. Today, we are joined by a number of Vietnam veterans from around the central Ohio region. We'll discuss their service, experiences, and the lasting impact the war had on their local communities and the nation.